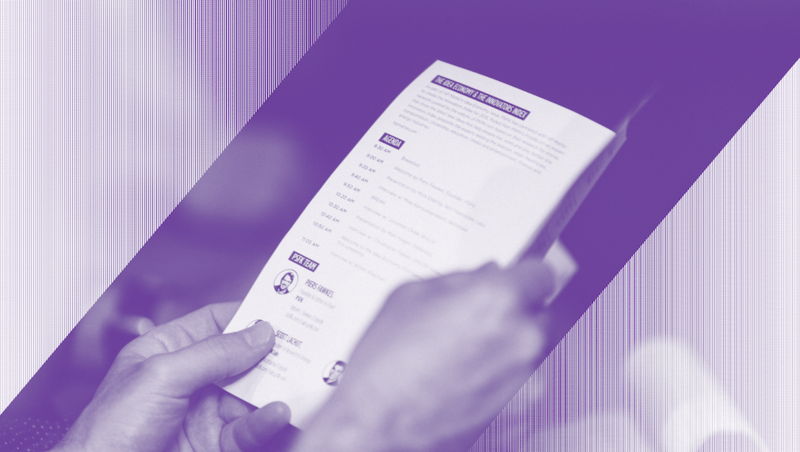 On June 19 2019, PSFK will present the findings of its key research report, the Shopper Data Debrief, at this in-person briefing in New York City. 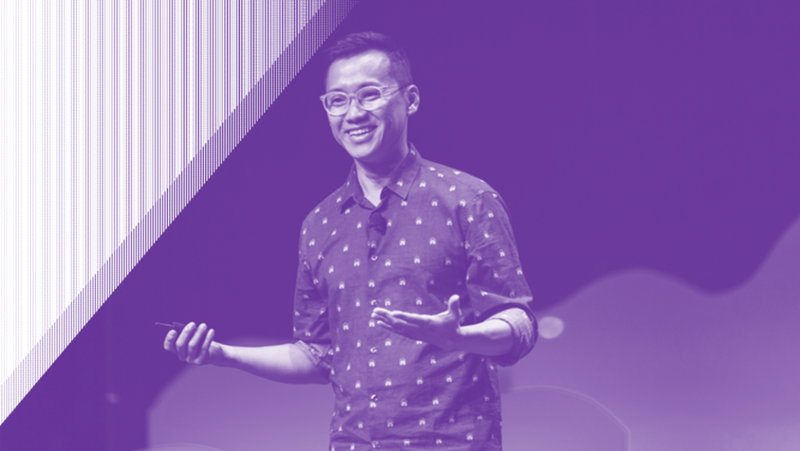 Before an audience of executives from brands, retailers and partners, PSFK analysts will explore the areas where brands and retailers can leverage data in order to make the in-store experience more responsive and engaging for shoppers. There will be much to learn at this event. 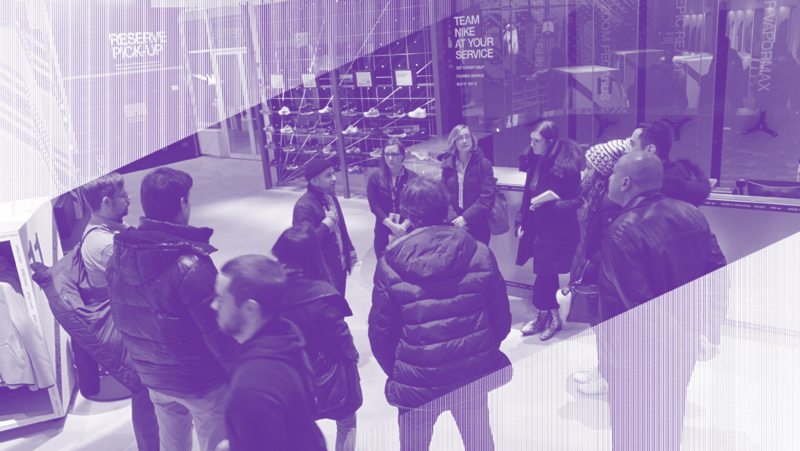 Whether you work in the automotive space or in any other vertical, radical innovation strategies are being tested and employed in an era of direct-to-consumer retail and our Shopper Data Briefing will help you frame those emerging opportunities as they pertain to you. After the presentation, an informal cross-room discussion will take place. This ‘Speak Easy’ session will be off-the-record and will allow the attendees to respond to the briefing with their own opinions and case studies. Chat or email us should you have any questions. The briefing and ideation session will be held in a single downtown loft space in Manhattan. Ticket-holders will be emailed the address after their purchase. Please provide your details so we can respond with more information about this event.